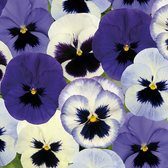 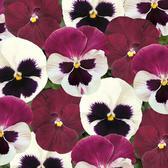 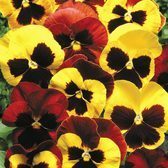 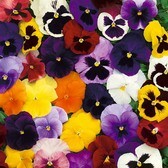 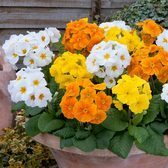 Bedding plants that flower in winter and spring are invaluable for adding beauty and colour to a garden when other plants are dormant. 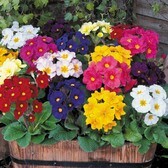 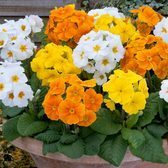 Available to buy online now our bright and colourful range of winter and spring flowering plants will freshen up your beds, borders and rockeries and include our vibrant range of Primula, Pansy, Viola, Sweet William and Wallflowers. 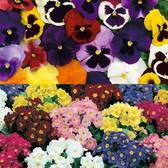 Available in Award Winning Maxi or Garden Ready plugs that are all grown in the UK.